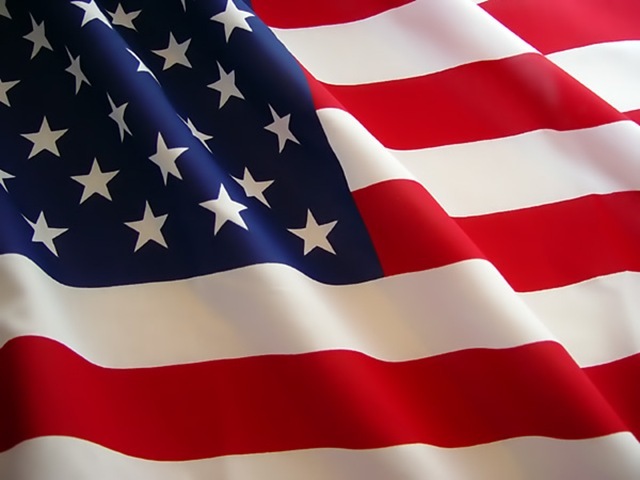 As we enjoy our free time today: our hamburgers, lemonade, and slip 'n slides, let's also remember those brave men and women who fought so hard so that we could enjoy this day. They paid the ultimate price... for us! Happy Memorial Day, and God Bless America! Back later this morning with a fun craft. Be sure to check in!